Everyday at 4:00 p.m. ET on Family Jr.
During a camping trip in the forest, the Rainbow Village friends see a “monster” and almost cancel the trip. 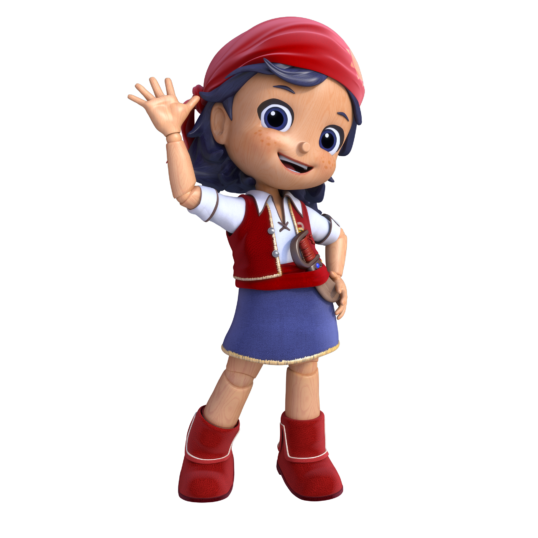 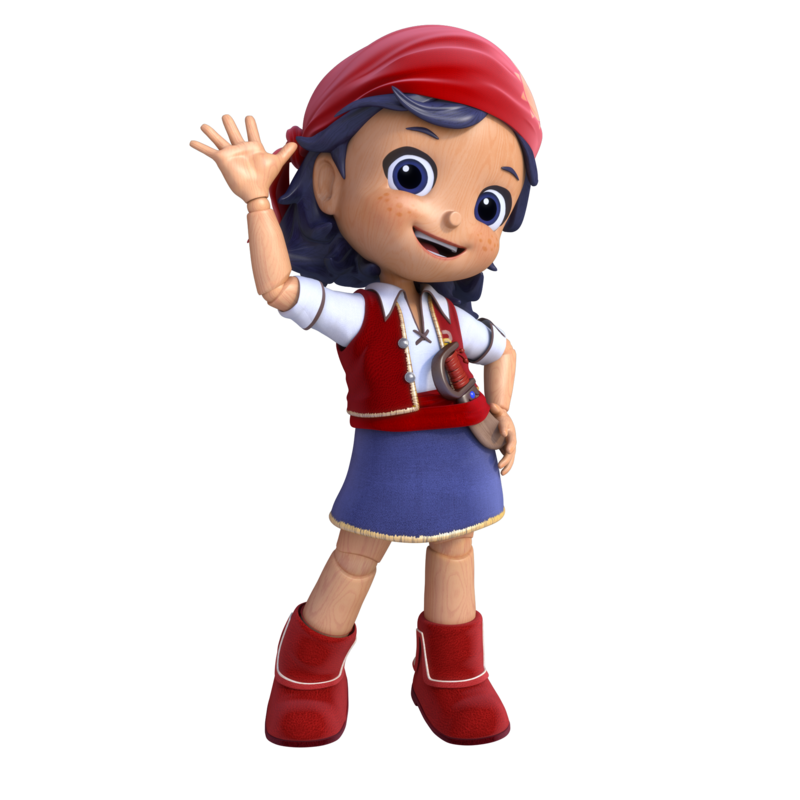 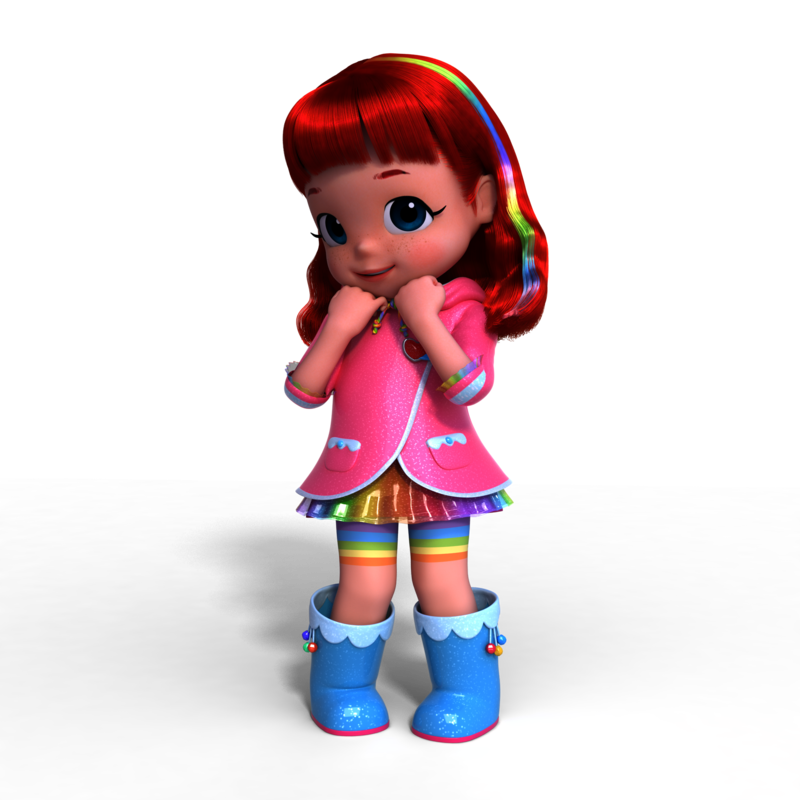 Rainbow Ruby becomes a Forest Ranger so that the her friends can safely enjoy their camping, and learns more about the mysterious monster! 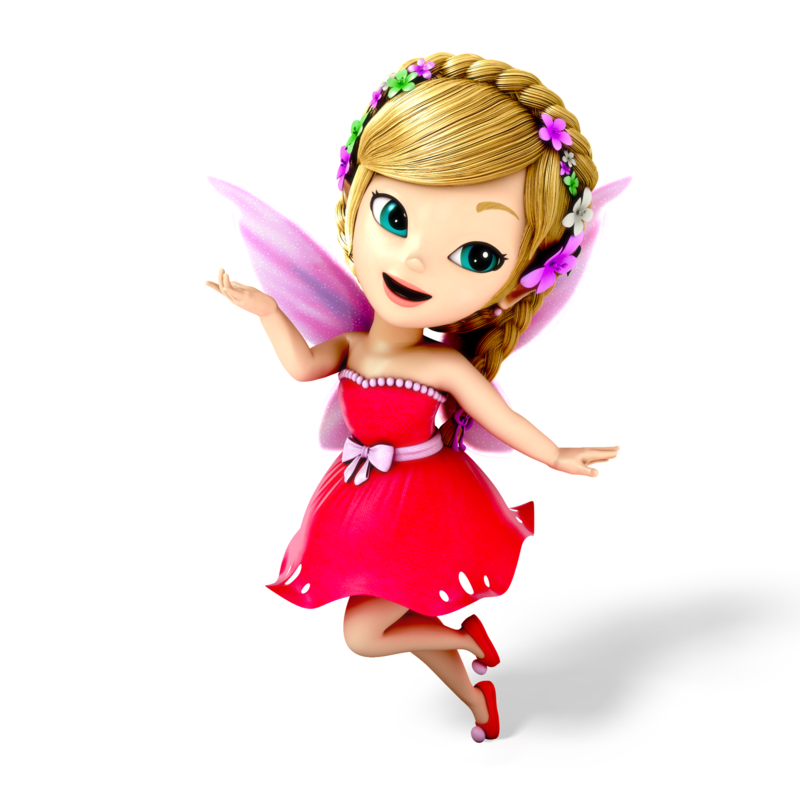 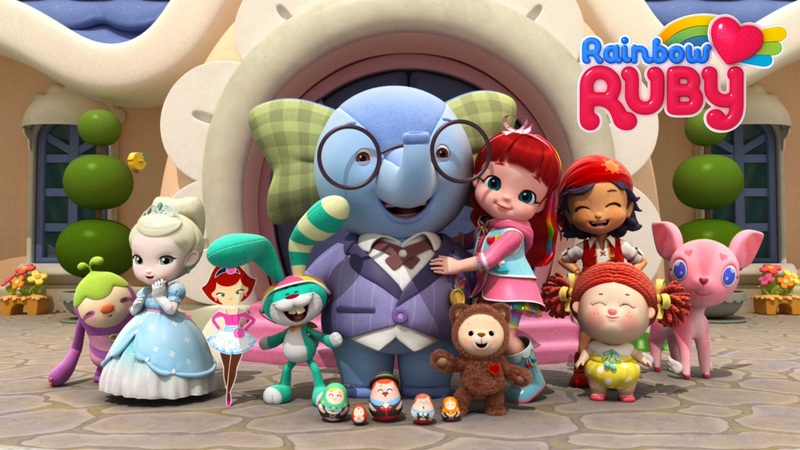 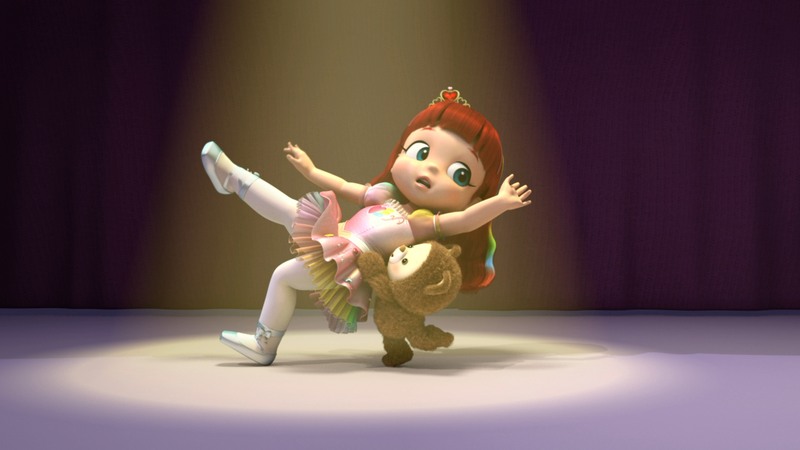 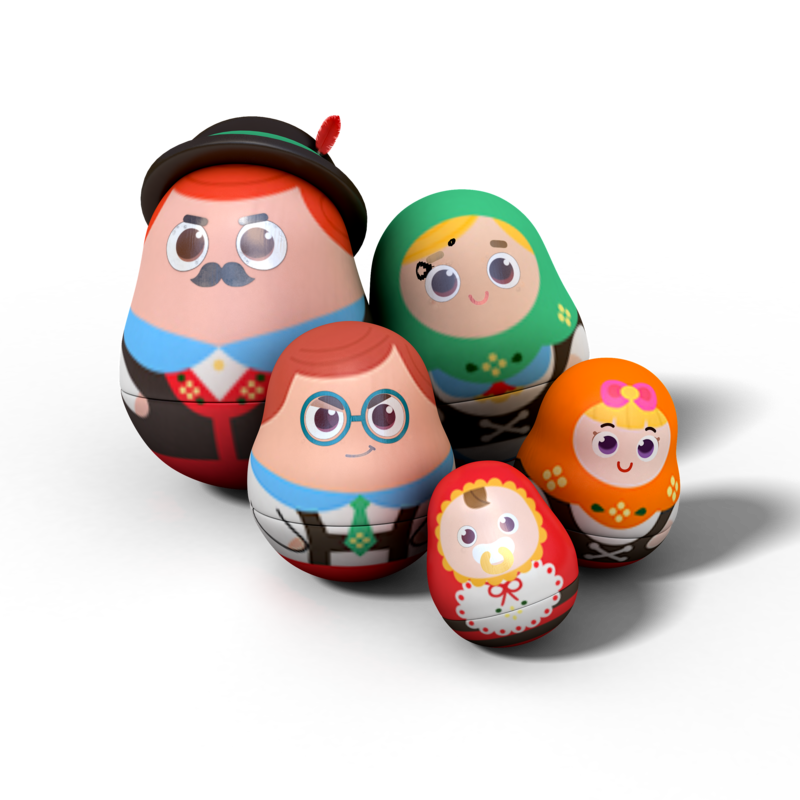 When Princess Kiki chips her leg before a ballet performance, Rainbow Ruby must take the stage to save the day! 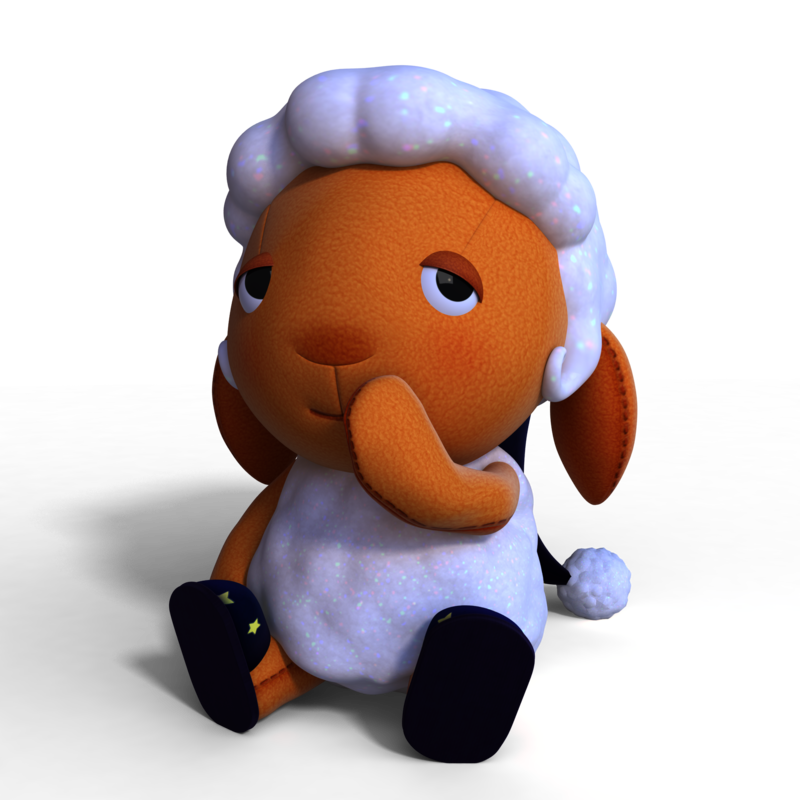 Thunderbell's scooter breaks and he must deliver packages on foot, which is slow and painful. 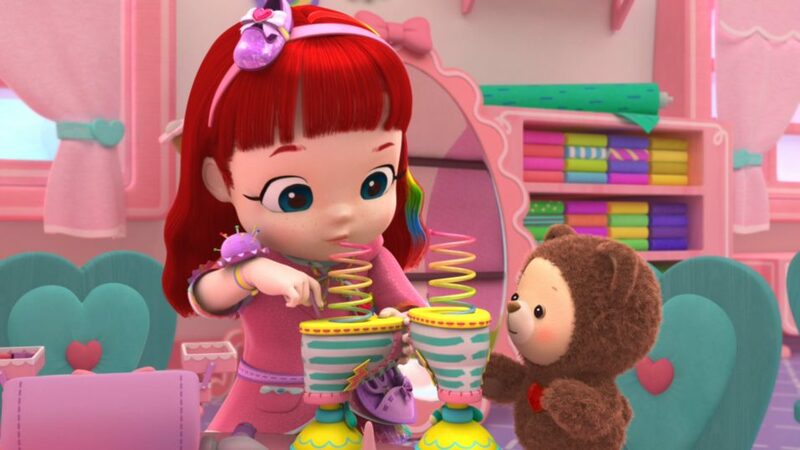 Rainbow Ruby becomes a Shoe Designer and creates a pair of fast shoes to help him get all his deliveries done on time! 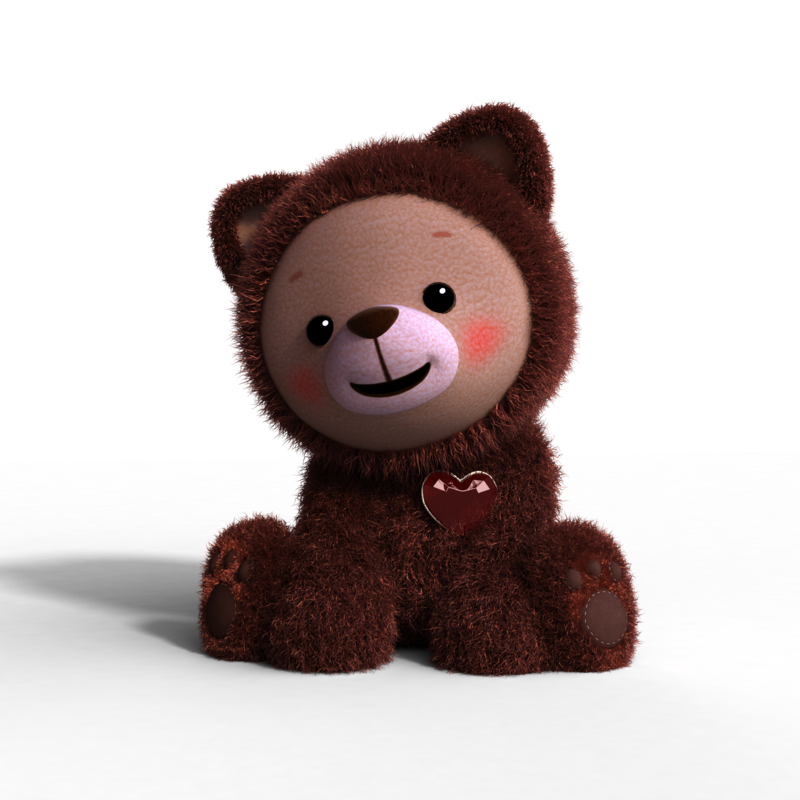 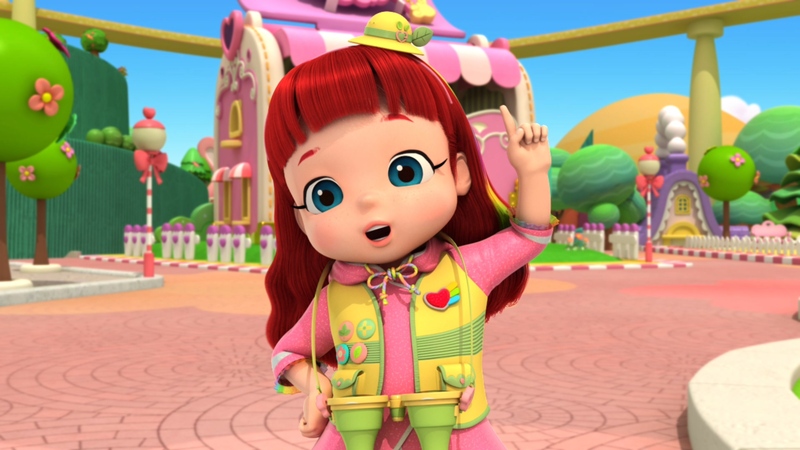 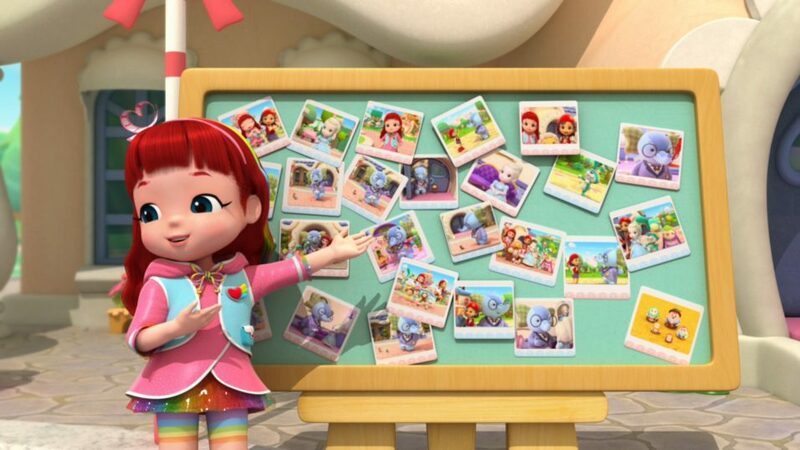 When Ling Ling's group portrait gift is ruined, Rainbow Ruby secretly takes photos and surprises him with a photo album of all of their friends.